I hope your New Years has been abundant! October is already bursting with light! I end my Saturn Returns on the 20th day of this month and year 30 is fast approaching with many gifts!! First, in publishing news, one of my poems was published in Kweli Journal at the end of September!! Go to http://kwelijournal.org to see the fruits of my labor!! Second, starting tomorrow October 1st, I partner with New York Sports Club to kick off the 2012 Young, Fit & Fly High School Fitness Program! This intensive month-long fitness bootcamp will give sixteen high school students the opportunity to work with four trainers to reach towards their personal fitness goals! Most exciting, I start this month’s performances as a guest poet on CEREUS ARTS’ The Revival Tour on October 5th, which promises to be an event you don’t want to miss! The following weekend, I am off to Philly for the Nor’ easter Exchange Reading Series. Finally, I end my b-day month with the 5 Boroughs The Art of Conversation NYC the day after my birthday! I would love to share these experiences with you, so come out and bring all of the good vibes you can carry. 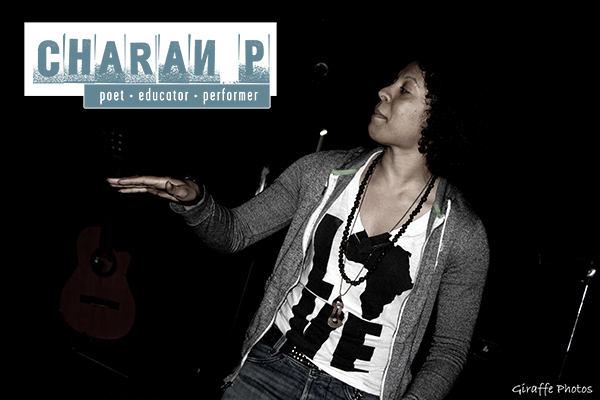 I promise to get you lifted off of some heart shaking poetry! It has been awhile! I am coming off of an amazing summer and am still reveling in all that I learned from this year’s LAMBDA Fellowship with Jewelle Gomez. 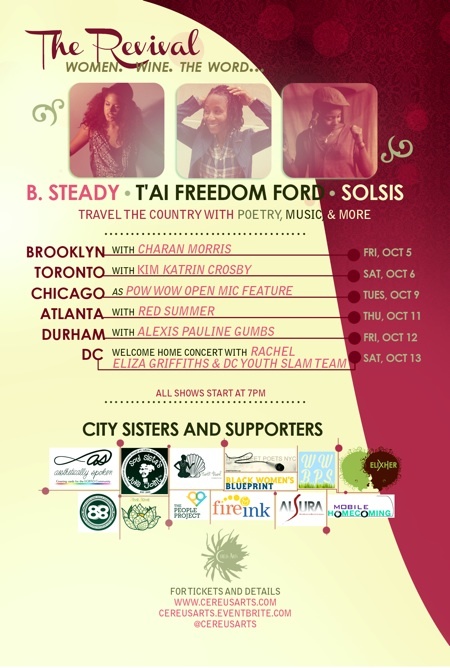 I am so excited about sharing stages with amazing poets & artists at a number of events this weekend. 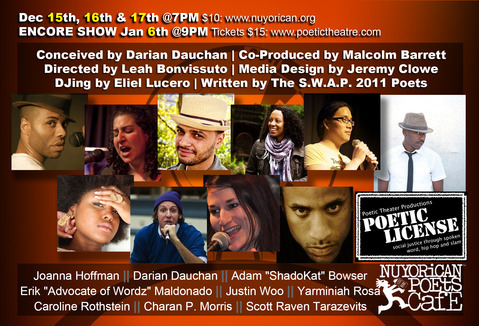 I will be kicking off the weekend at Agents of Change some mind-blowing poets! 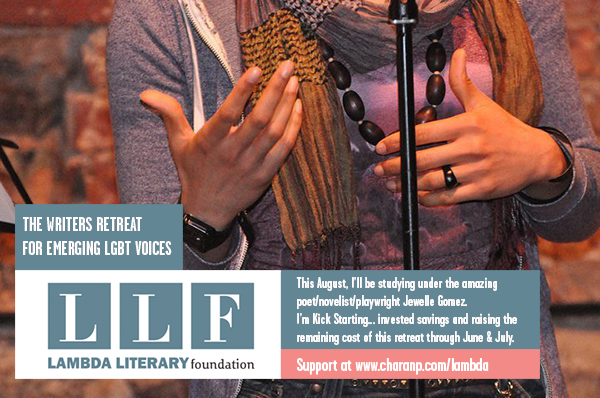 Can’t wait to share some words with you this month!